Page specific to HOC library. Welcome to the Healthcare Occupations Center Library! 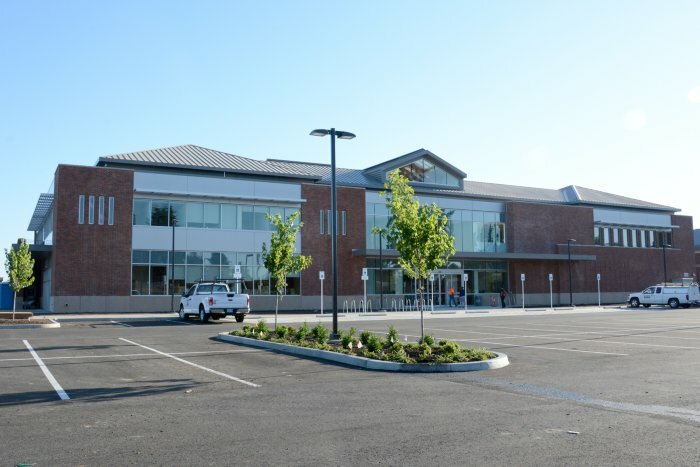 The HOC Library is LBCC's new library branch in Lebanon, Oregon. It is located in the Healthcare Occupations Center, on the Samaritan Healthcare Systems Campus. The HOC is the home of LBCC's healthcare programs and short-term healthcare trainings, including nursing, diagnostic imaging, occupational therapy assistant, phlebotomy, dental assistant, nursing assistant, polysomnographic technician, medical assistant, coding and reimbursement specialist, pharmacy technician, and veterinary technician. To support these programs, our collection is primarily healthcare focused. If driving, the best entrance to use is the parking lot entrance on 5th street. We are open to the LBCC community from all campuses and centers, alumni, and the general public. LBCC community members should bring their school ID or photo ID. Members of the public can use a photo ID or a Linn Library partner library card, and can get a visitor's pass by checking in at the HOC front reception desk. 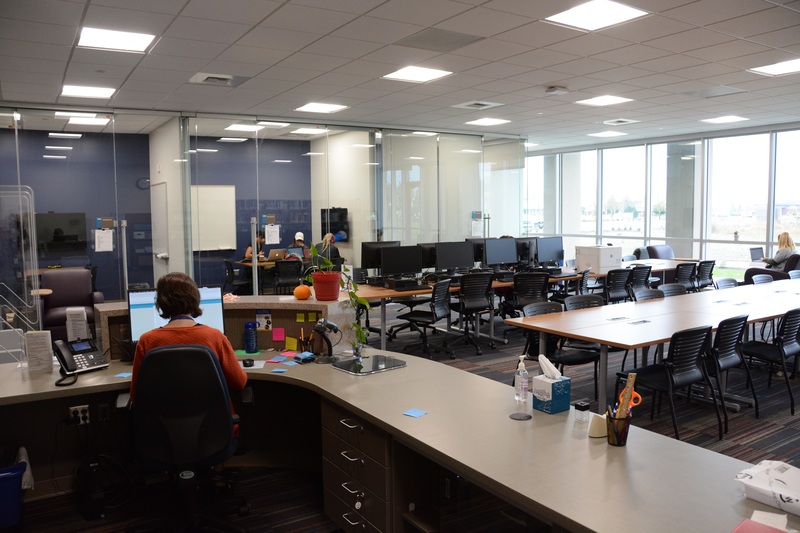 For the LBCC community we provide: research assistance; access to databases; Interlibrary Loan Services; Linn Libraries Consortium services; course reserves; laptops, phone chargers, and calculators for checkout; and library instruction. For the public, we provide: computer and database access, research assistance; and the use of the HOC/LBCC book collection. Student Help Desk: We are the SHD location for the HOC. E-mails and phone calls still go to the Albany campus, but we can help troubleshoot access to campus accounts such as Gmail and Moodle.